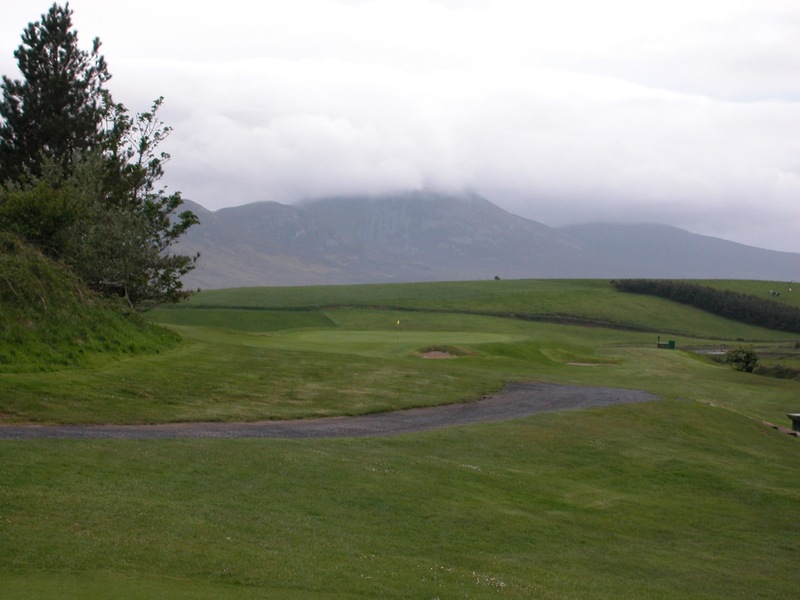 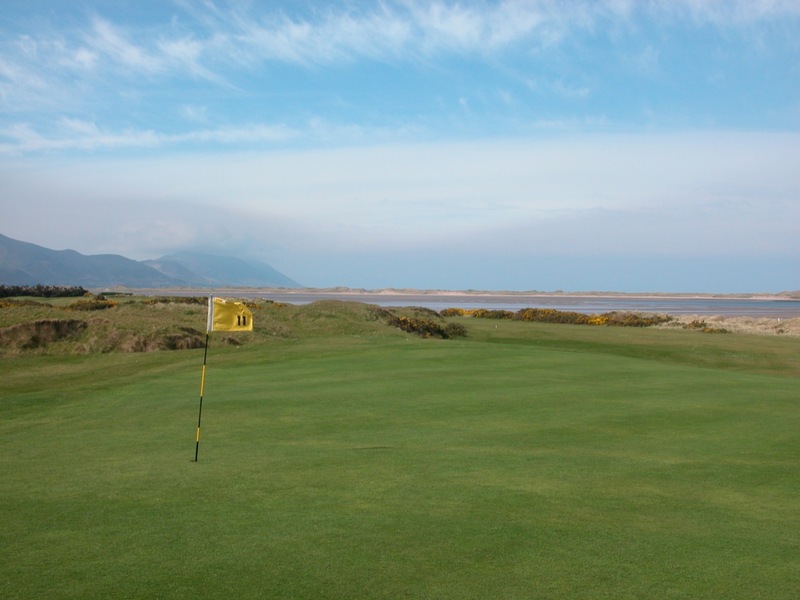 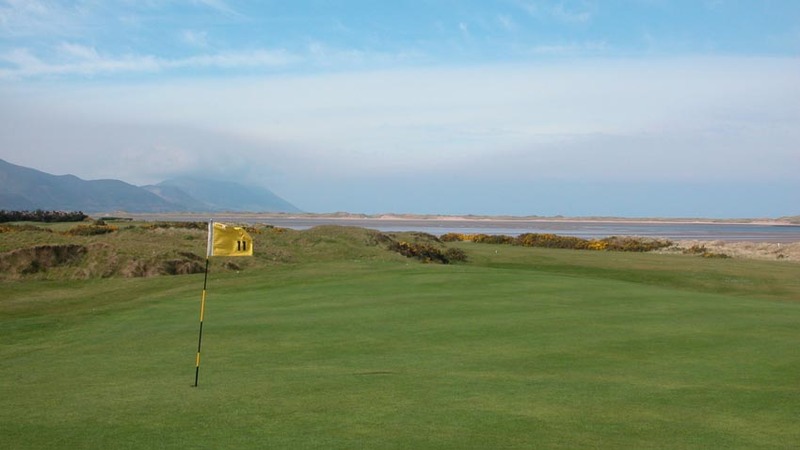 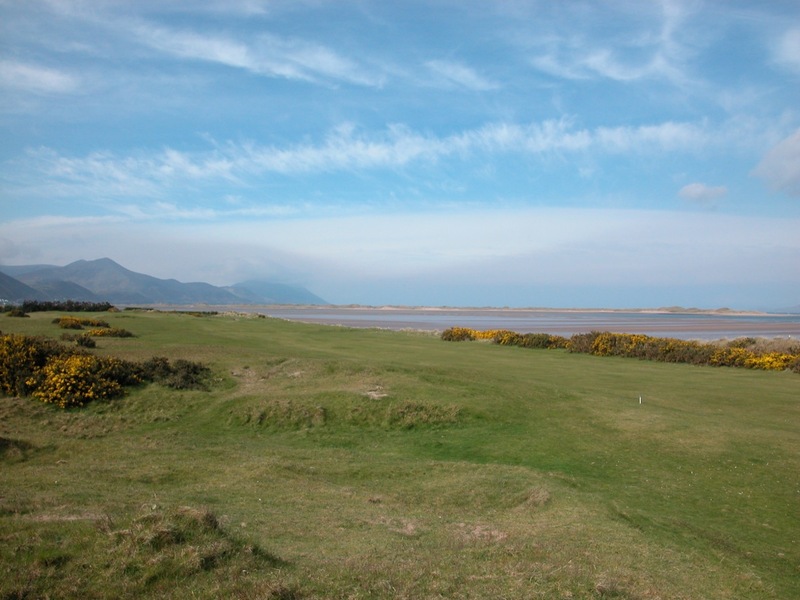 Dooks Golf Club, tucked away on the Ring of Kerry near the town of Killorglin in southwest Ireland, is a delightfully old-fashioned club with a scenic and testing links that is overlooked by far too many visitors to Ireland’s southwest. 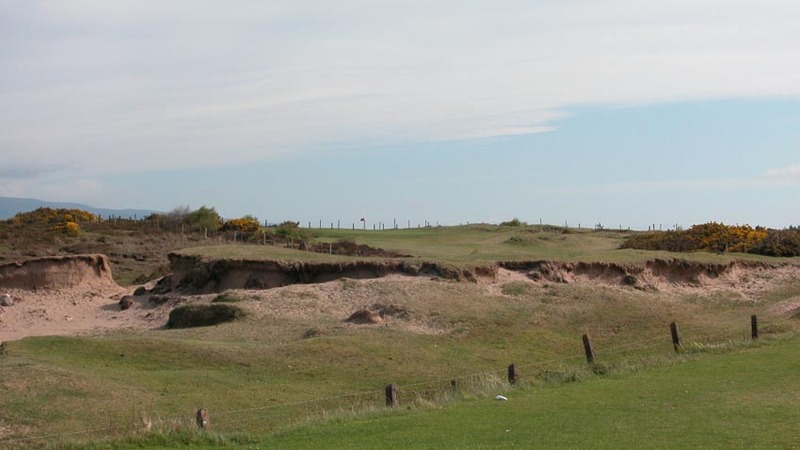 Barely 6000 yards, you could almost call it “links golf in miniature,” for although Dooks Golf Club may lack the towering dunes of Ballybunion and Tralee, it calls for all of the bumpy, imaginative shots required by its more famous neighbors. 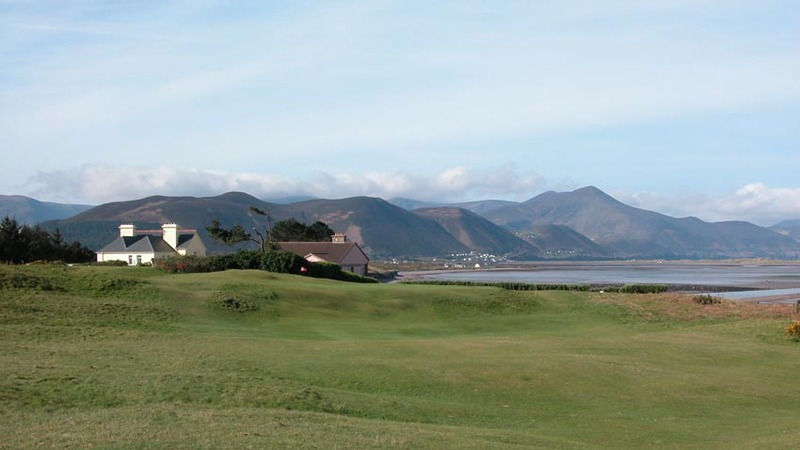 And, Dooks does this in a setting that is possibly even more sublime at the edge of Dingle Bay. 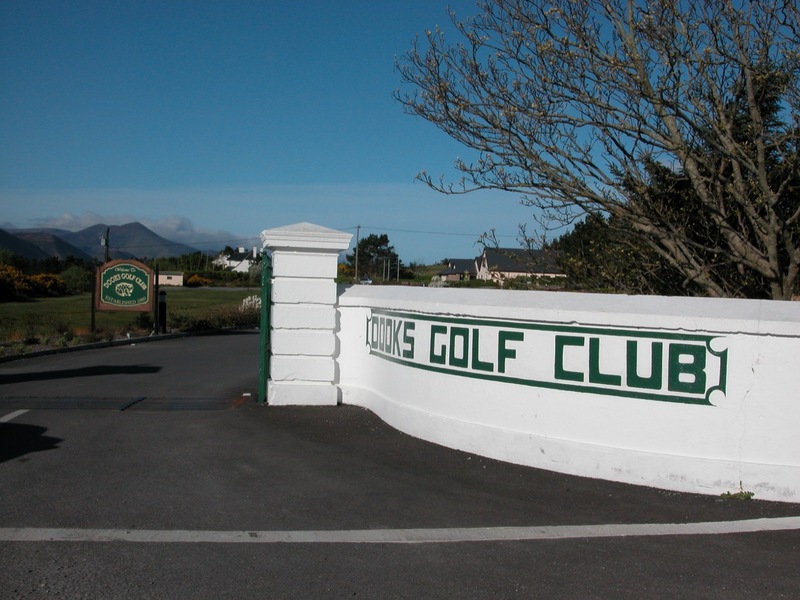 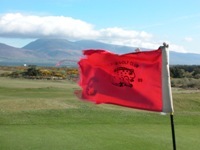 A 9-hole course up until the 1970’s, Dooks Golf Club was then expanded to 18 holes by a group of world-famous architects (the local members). 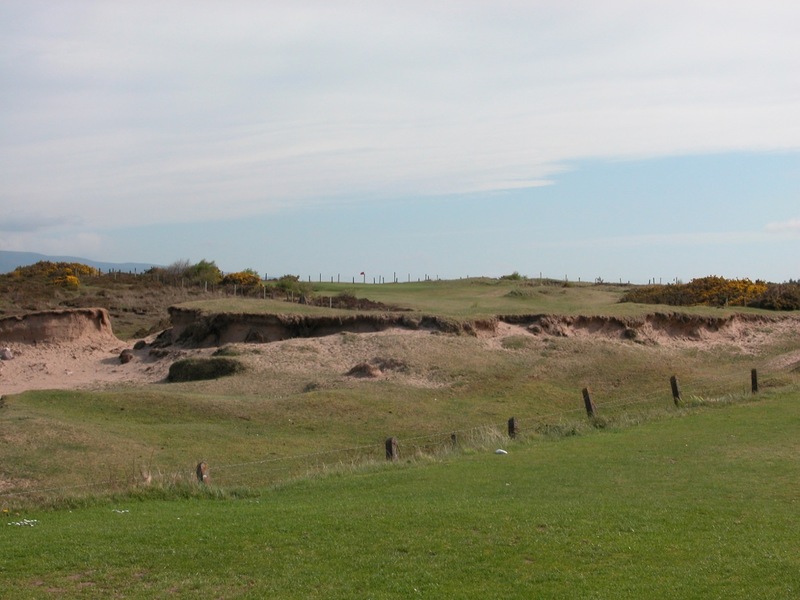 Actually, it’s hard to imagine that anyone else could have done a better job. The Dooks members’ best move was to leave the green alone on what is now the 13th. 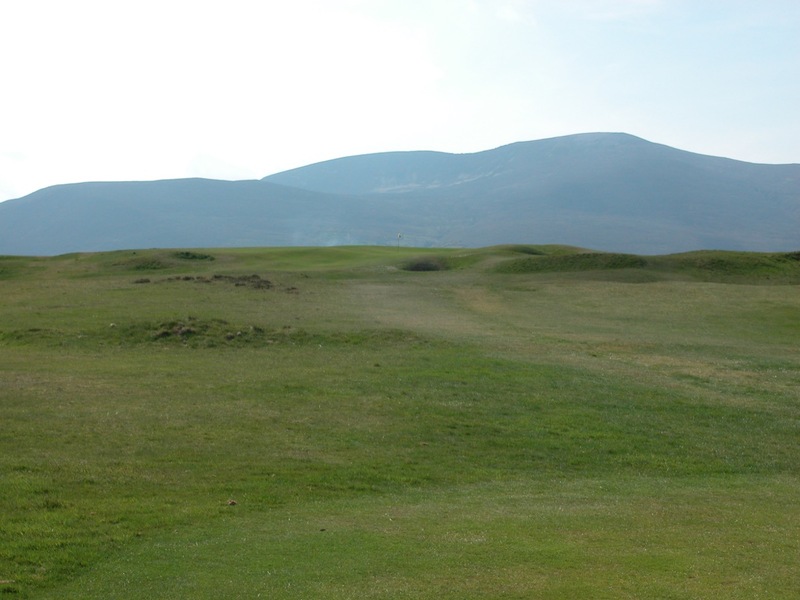 The slopes of the green are said to mirror the contours of the distant mountains, and the result is, well, challenging to say the least. 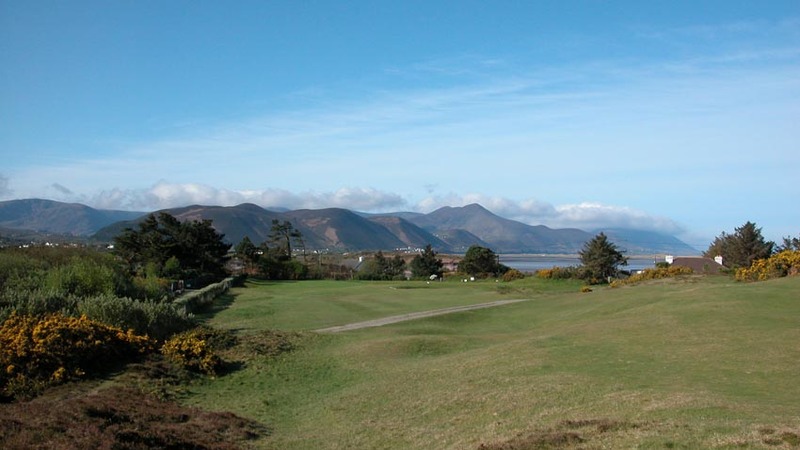 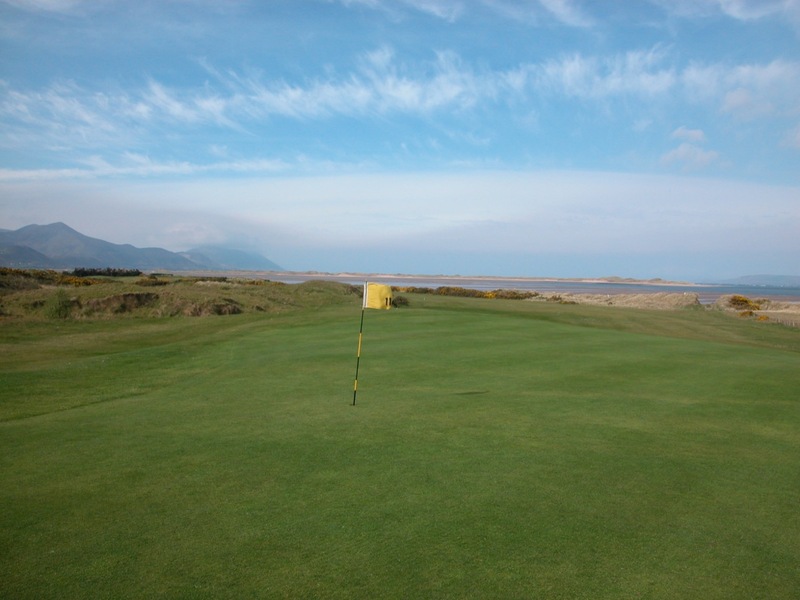 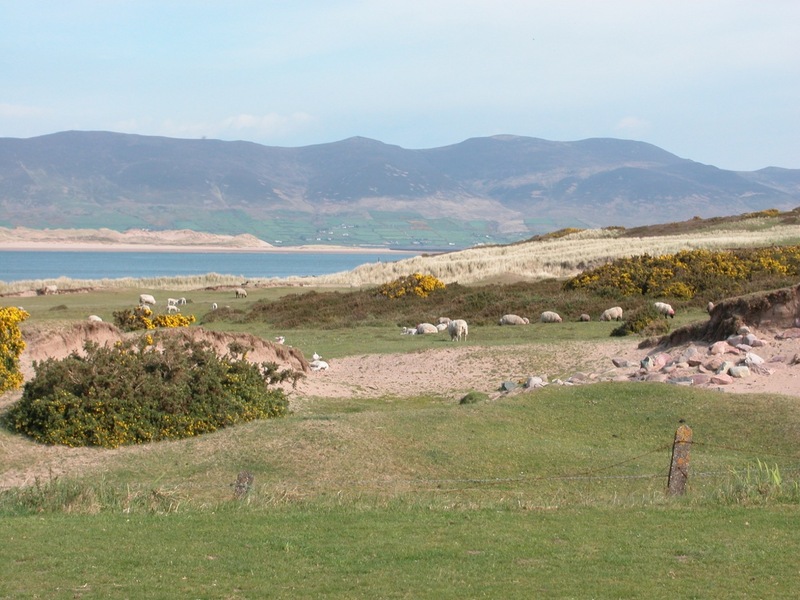 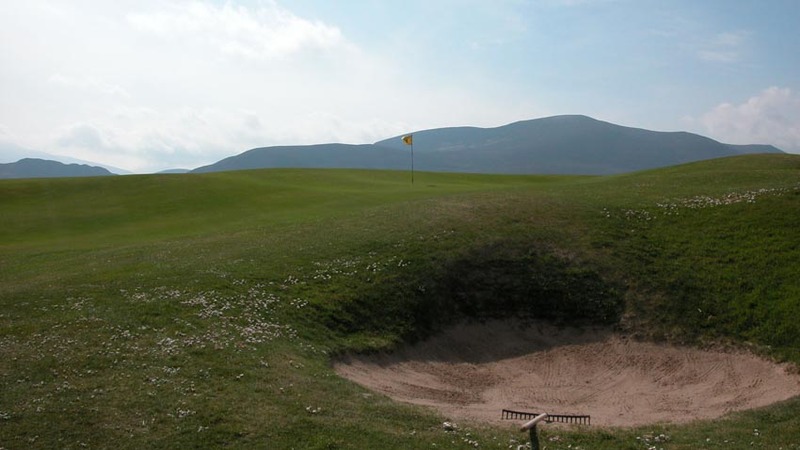 One of our favorite holes at Dooks Golf Club has the rare honor of having actually earned its way onto the Dooks scorecard, as it was not part of the original 18 holes. 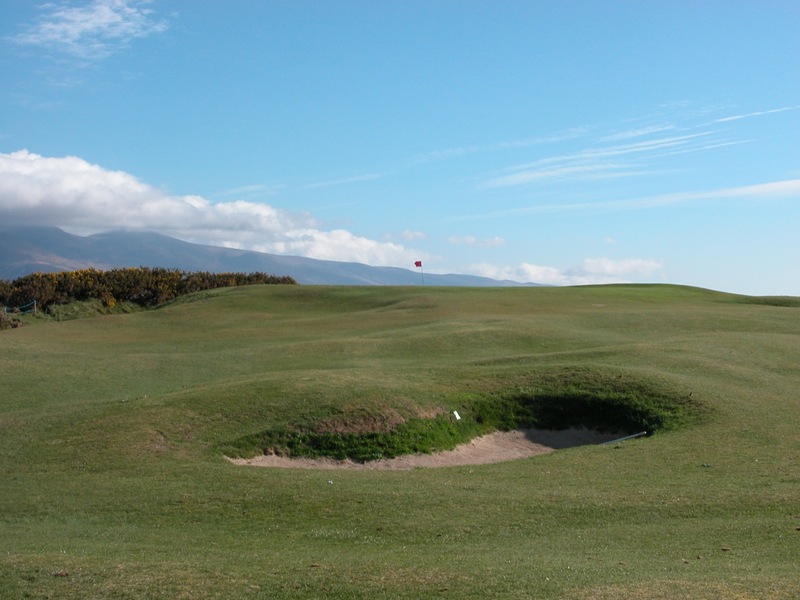 The Secretary used to call it “The Spare,” as they put it in play whenever maintenance was done to one of the others. 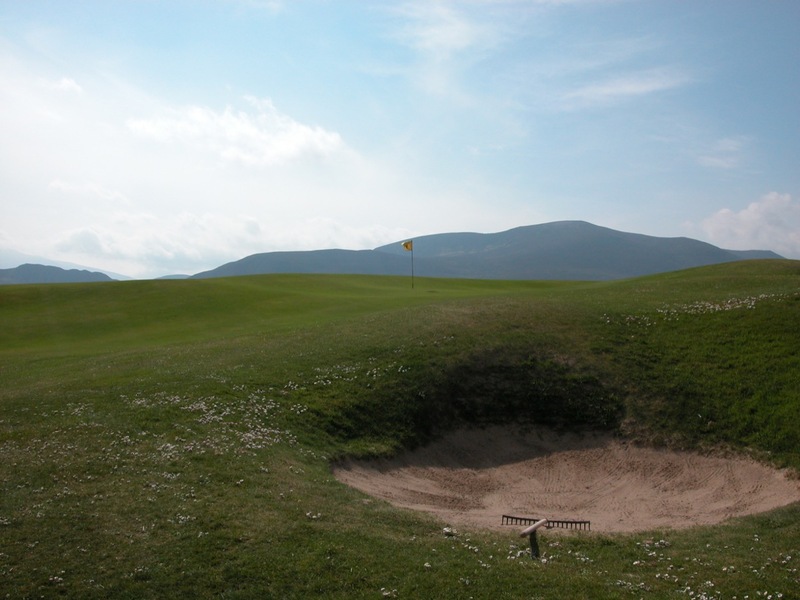 This special hole was located between the 11th and 12th, and visitors to Dooks Golf Club often struggled to squeeze it in without holding up the group behind them! 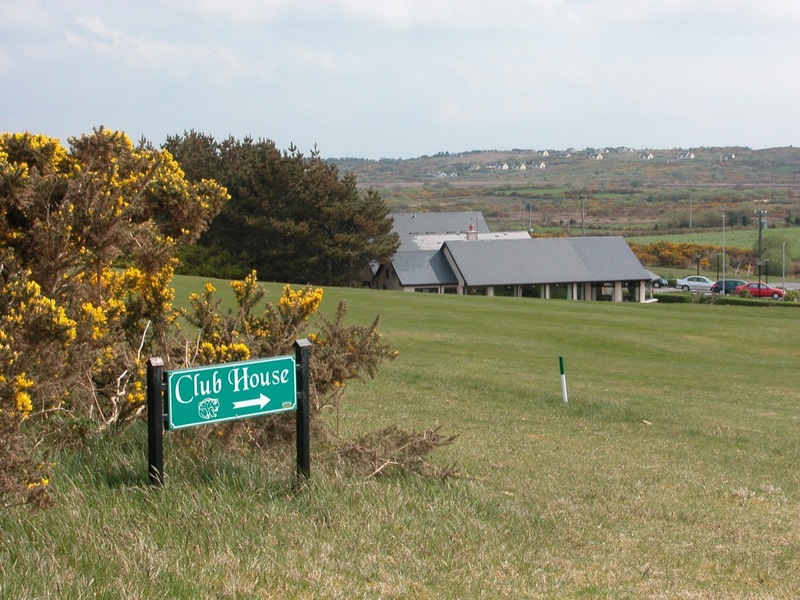 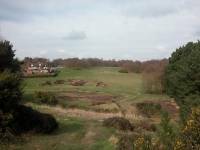 It is now proudly the 12th hole itself, rather than the 19th. 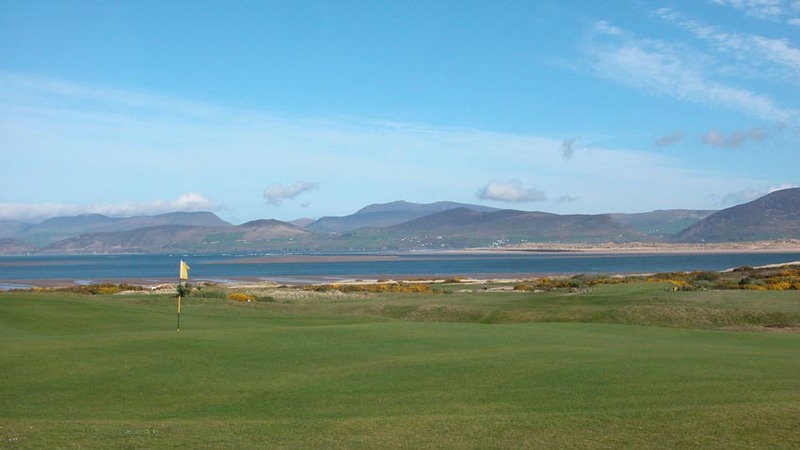 Visitors love it but their favorite hole at Dooks Golf Club might well be the current 19th, one of the friendliest in Ireland, a pub in the clubhouse to rival any on the Emerald Isle!